The best reasons to hire a local wedding photographer, no matter what how big your wedding or where you are. Whether you’re planning an NYC elopement or a 500 person destination wedding at a Long Island castle, hiring a local wedding photographer is one of the best investments you can make in a beautiful, memorable, relaxed wedding day. 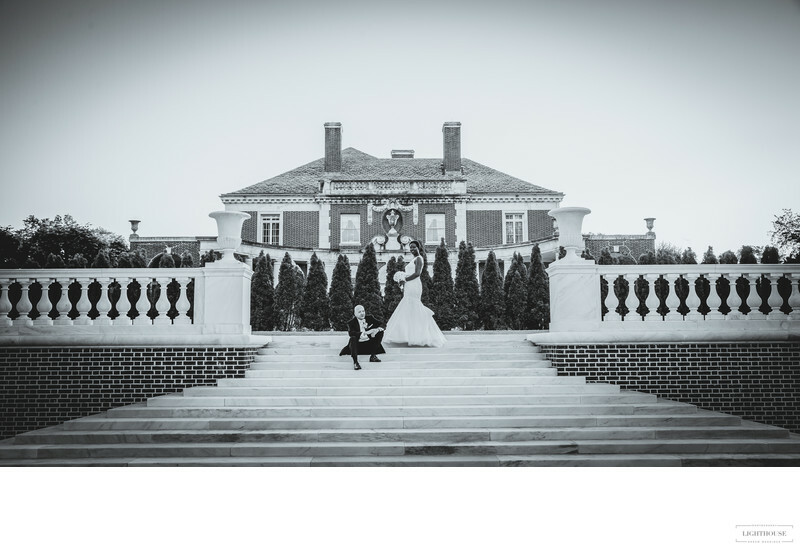 Why hire a local photographer for your castle wedding? 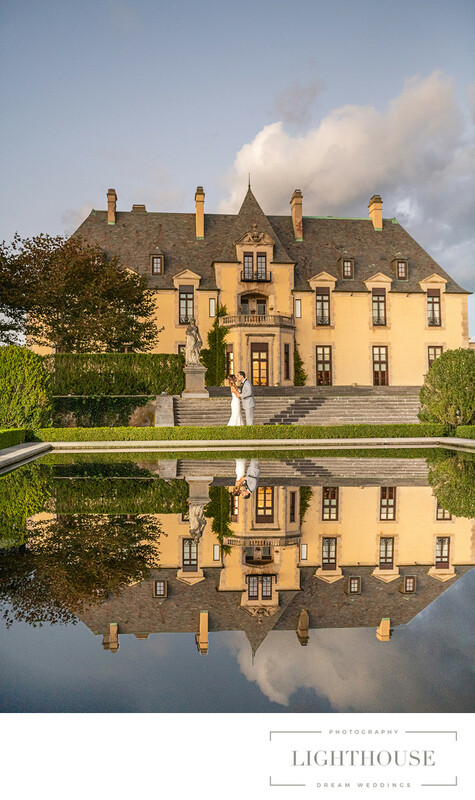 Long Island is one of the top destinations for castle weddings in the United States. 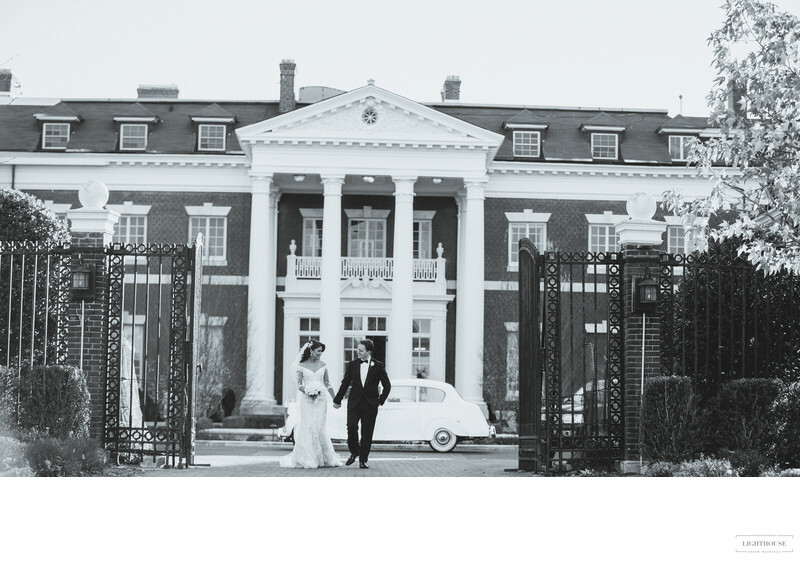 With mansions built by Gilded Age industrialists and Jazz Age socialites, it’s the perfect place for a couple that dreams of the royal treatment. It can also be a little overwhelming! Each mansion has acres of beautiful gardens, dozens of rooms, and endless hidden nooks that you won’t want to miss. When you hire a local wedding photographer, you get the benefit of our experience with each location. We know exactly where to take the most magical photos for every couple. 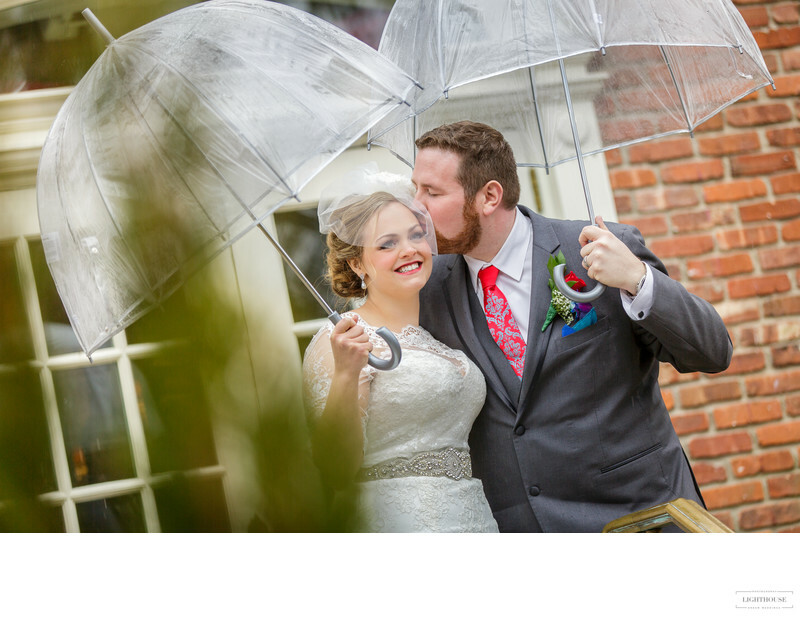 Rain or shine, glamorous or romantic, intimate portrait or playful family group, we can help you find the perfect spot for every memorable moment. Why hire a local photographer for your destination wedding? Not every destination wedding happens in the Caribbean beach. Many of them happen in the romantic streets of New York CIty or the beaches of Long Island. If you’re not a local, you might not know where to head for romantic newlywed portraits. You might wonder which North Shore mansions are open for photography (even if they don’t host ceremonies and receptions). You might forget about things like photo permits for parks, museums, beaches, and private estates. But when you hire a local photographer, you have someone on your team who can help you keep track of all those details. You’ll be able to relax, knowing the details are handled while you enjoy your special day. Why hire a local wedding photographer for your elopement? Just because you’re keeping your wedding small and private doesn’t mean you don’t want to remember it! Every eloping couple needs the perfect photos to look back on their magical day. Local wedding photographers know city hall inside and out. We know the best places to walk on main street, where to find some privacy on the beach, and the local can’t-miss-it photo spot. And local wedding photographers can make sure you get the perfect photos every step of the way while staying out of your way. We’ll help you capture the magic of your intimate, romantic elopement without spoiling the feeling that it’s just the two of you, all day long. 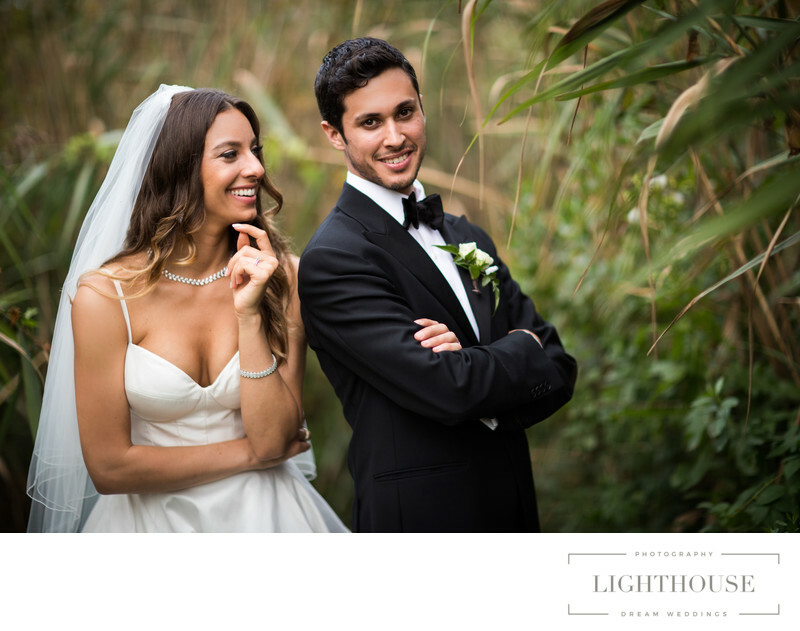 Whether you’re heading to the streets of Brooklyn or lighthouse at Montauk, hiring a local wedding photographer for your New York wedding can be the difference between a relaxed day and a stressful mess. And finding just the right photographer — one with experience and a beautiful body of work — will guarantee that you love your wedding photos for years to come. Want to find the right New York wedding photographer for your special day? Check out these 10 questions to ask your photographer [link to other article] -- or visit our portfolio to see how we can help you capture your wedding day magic. Location: 236 Edgemere St, Montauk, NY 11954.